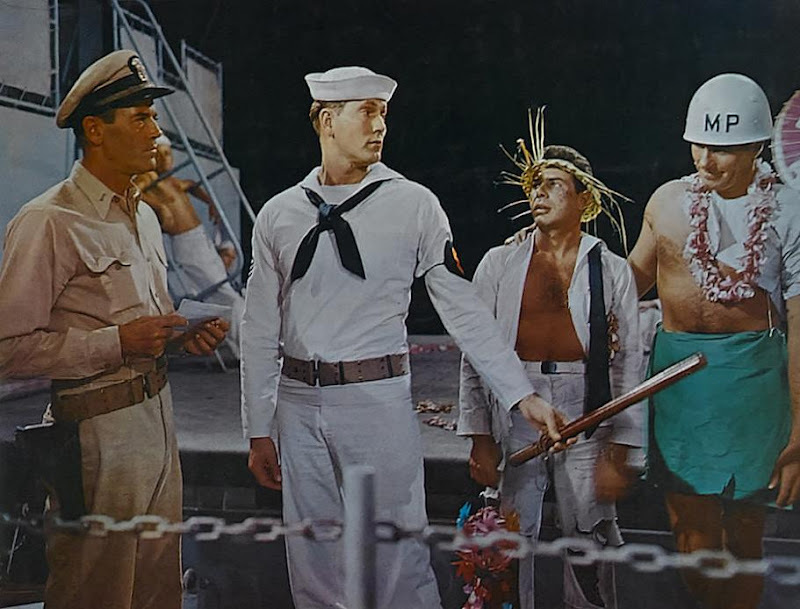 clashes with his bombastic captain. 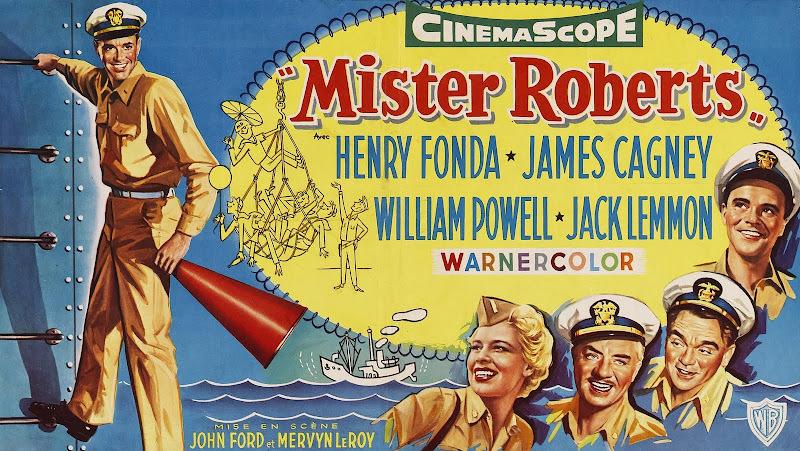 it should be noted that he does not simply give the role a professional reading. 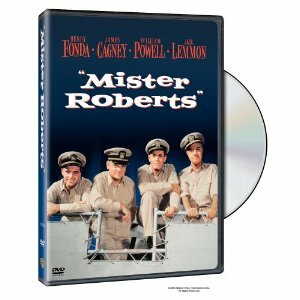 It now appears as though he is Mr. Roberts. 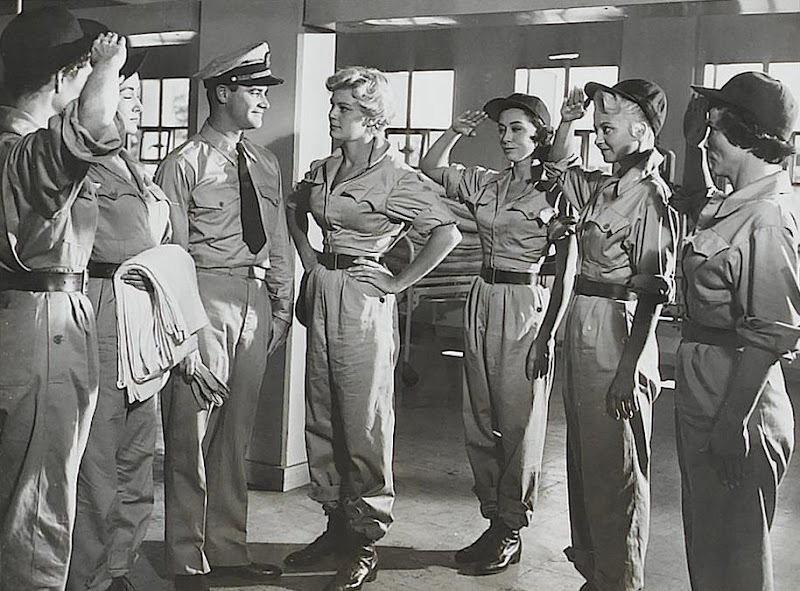 It evolves as a beautifully lean and sensitive characterization, full of dignity and power. 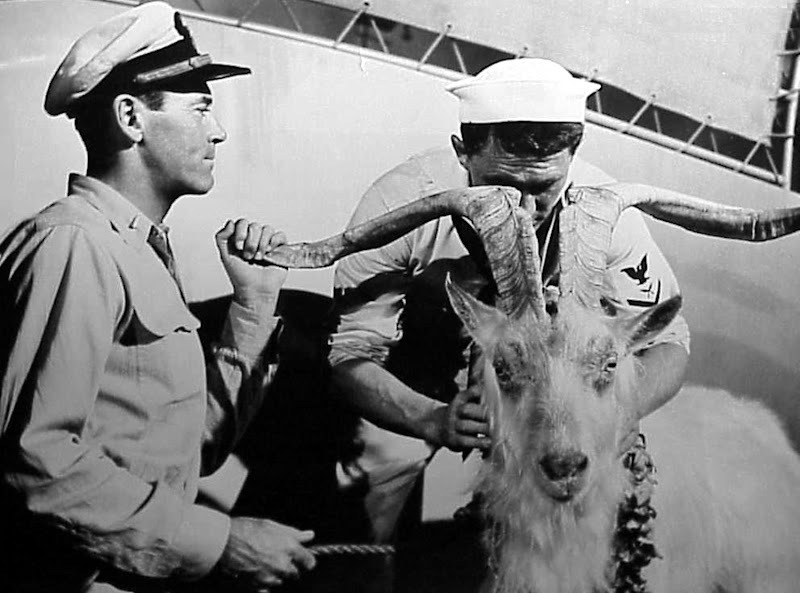 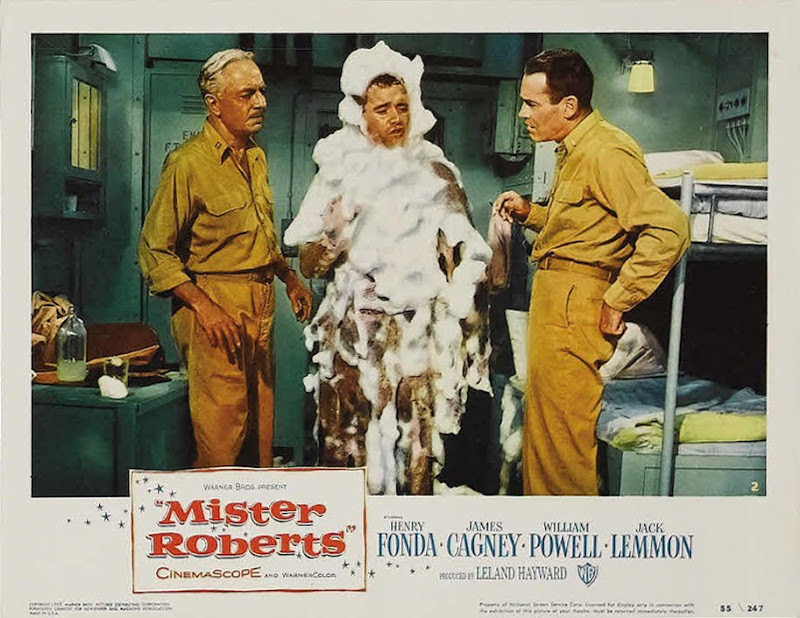 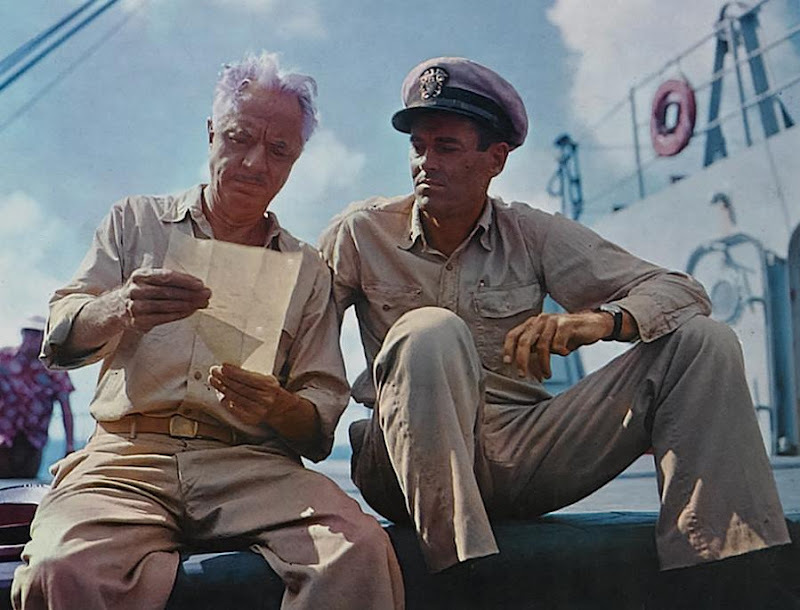 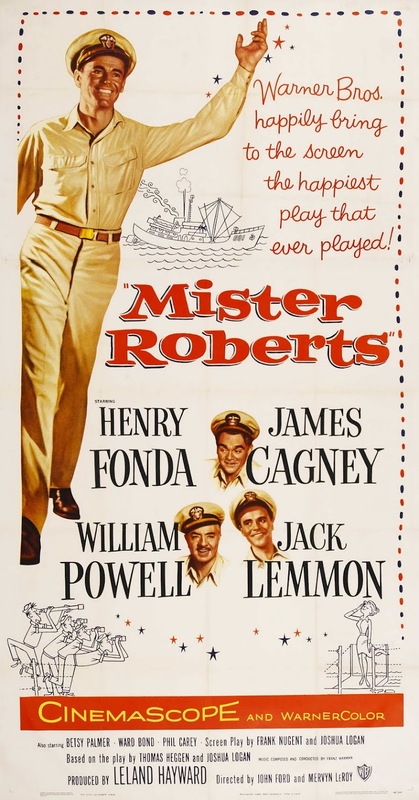 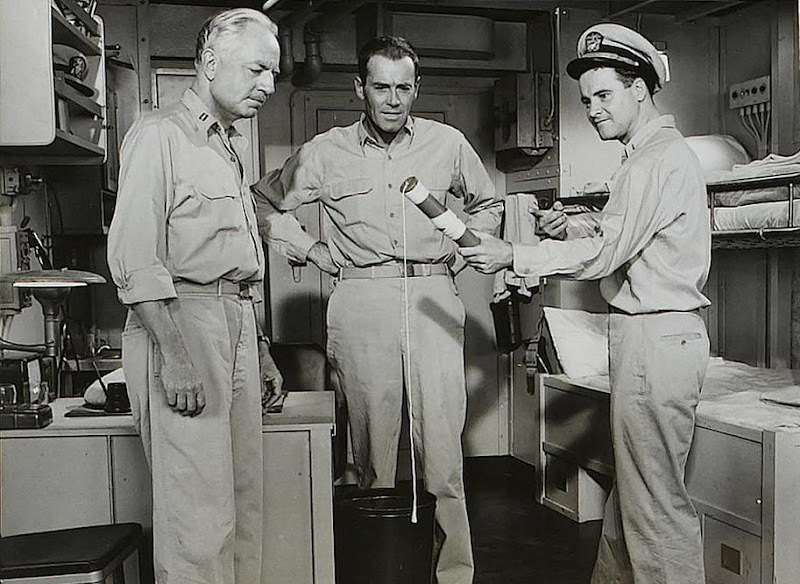 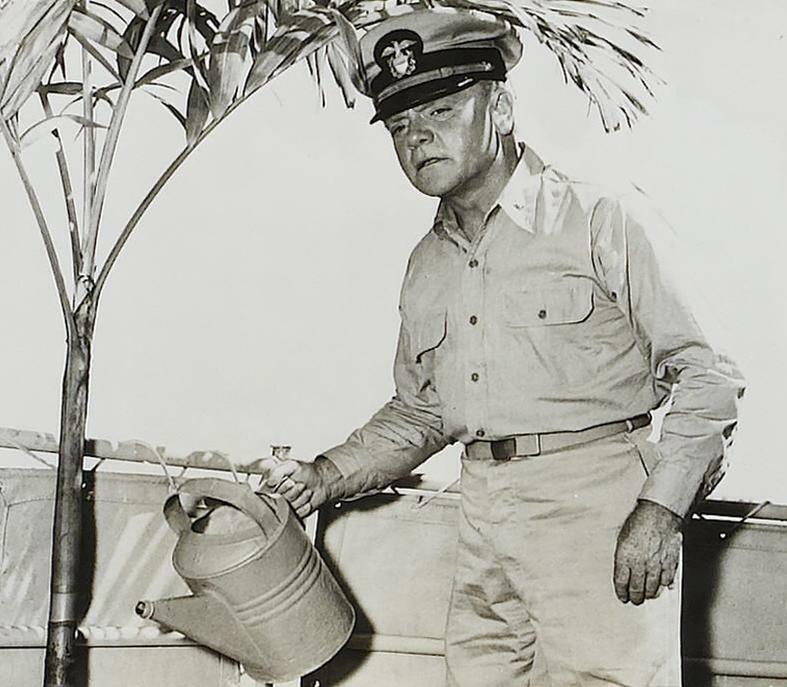 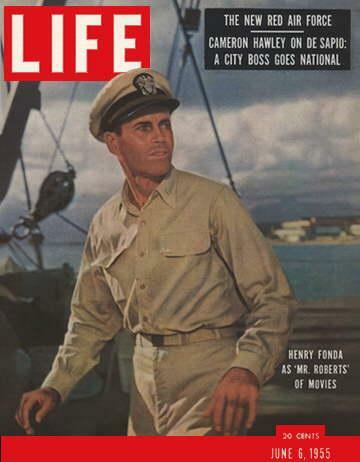 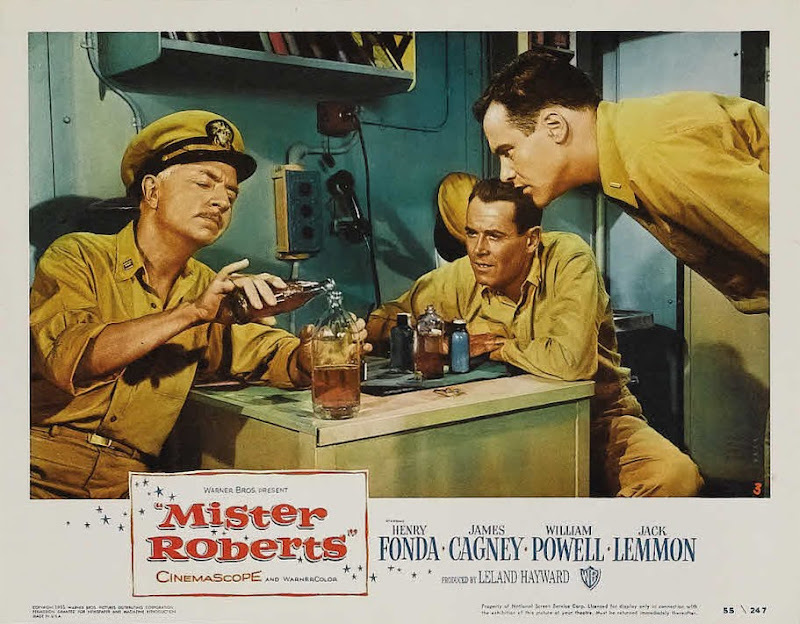 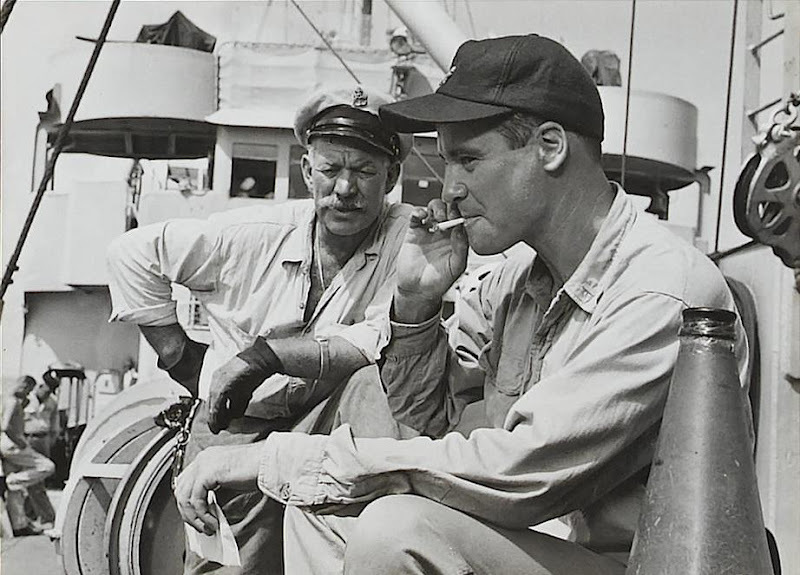 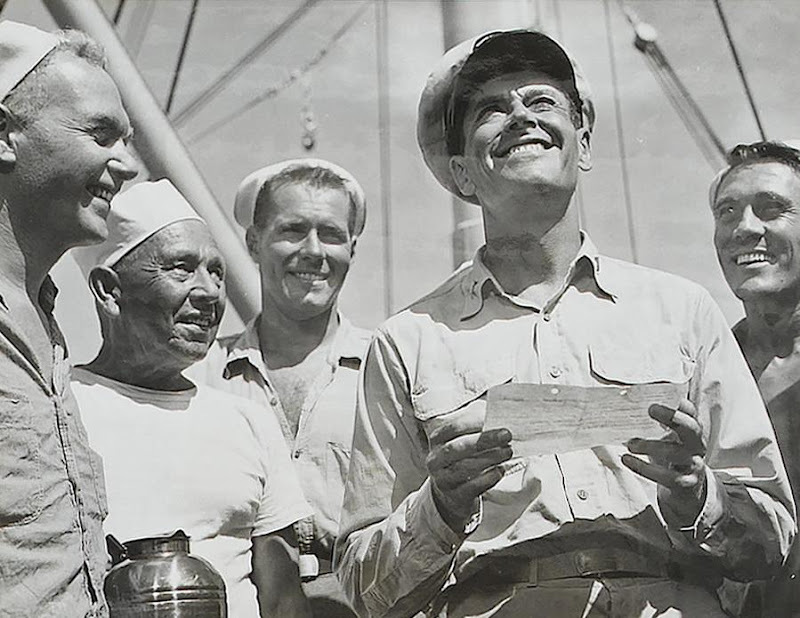 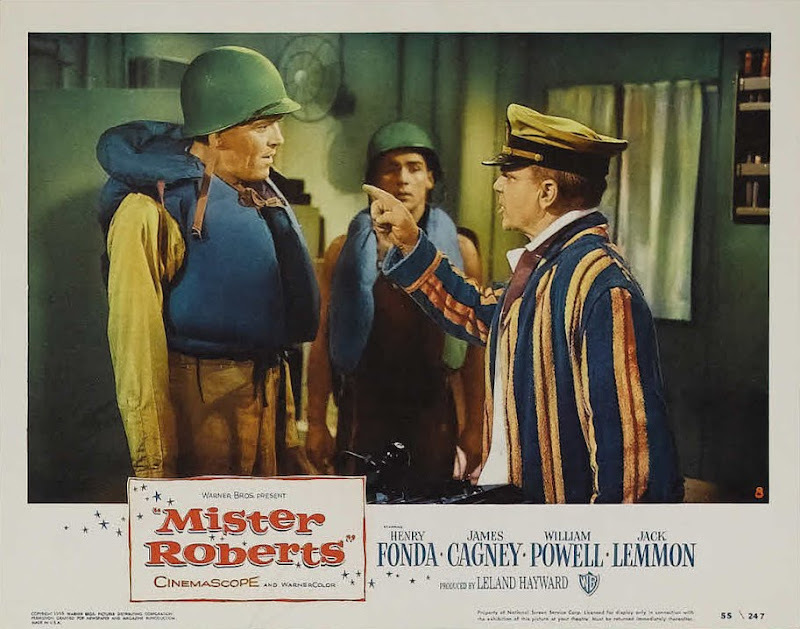 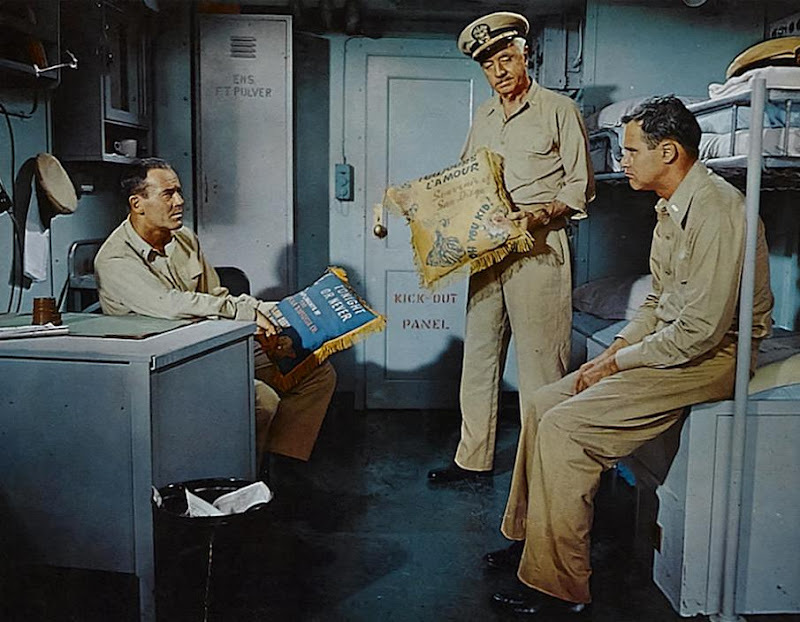 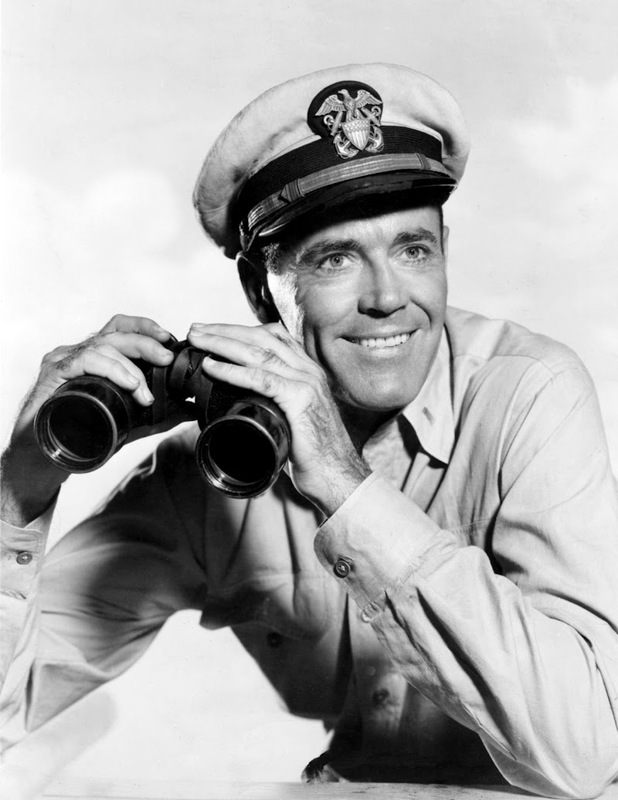 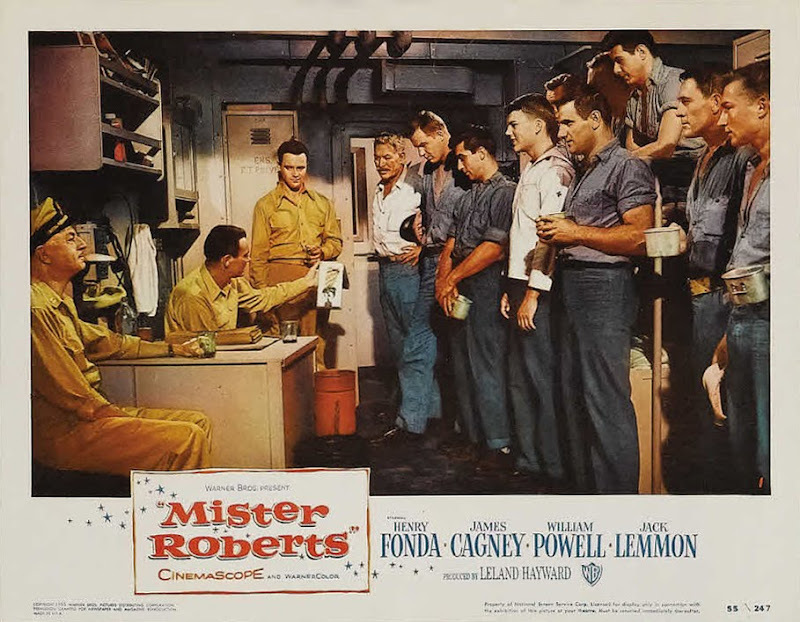 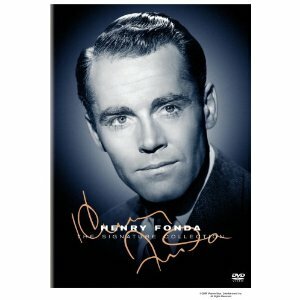 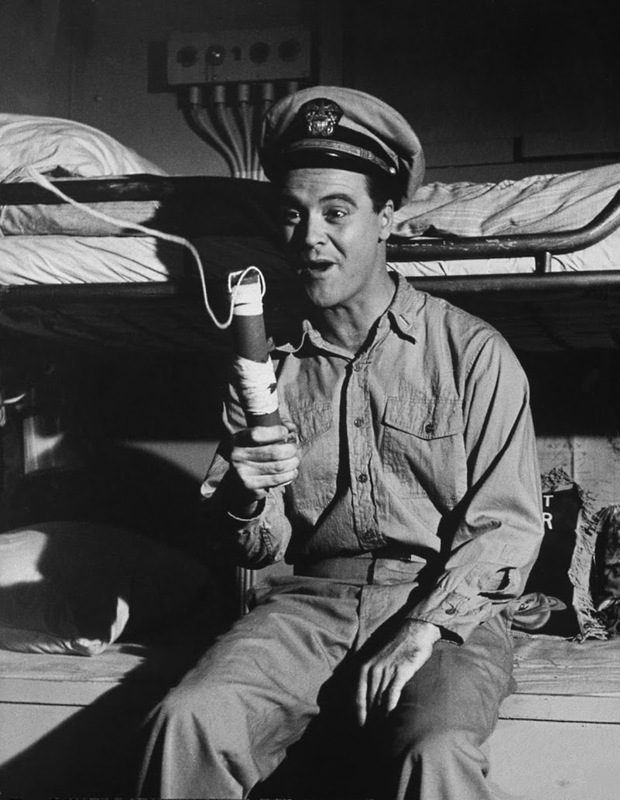 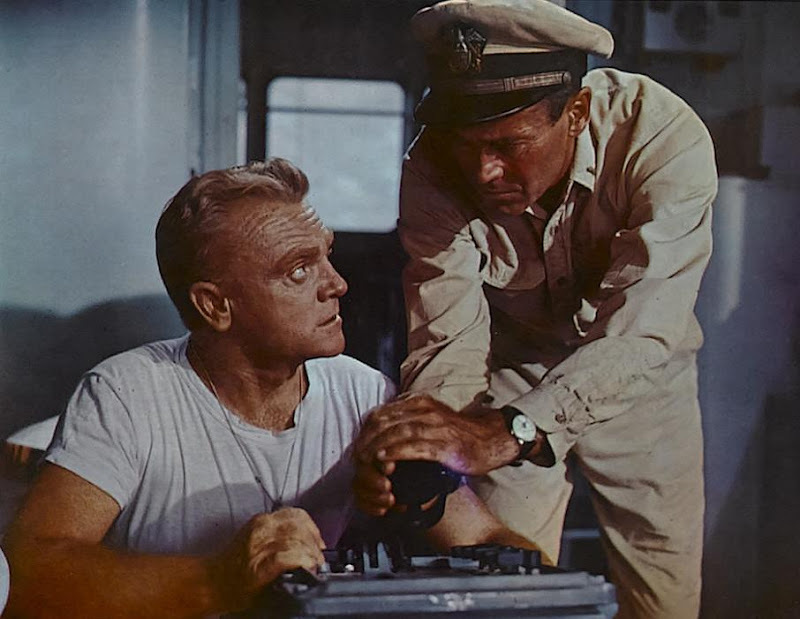 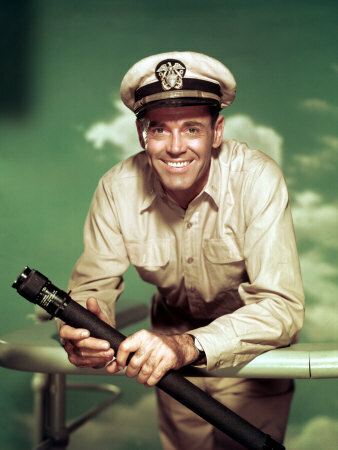 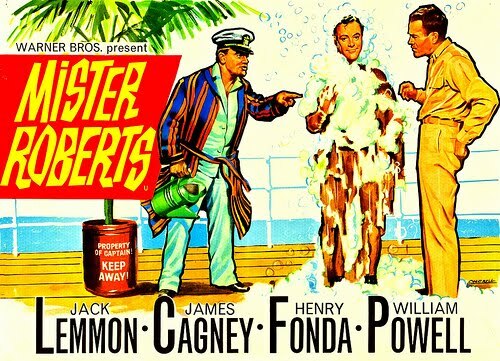 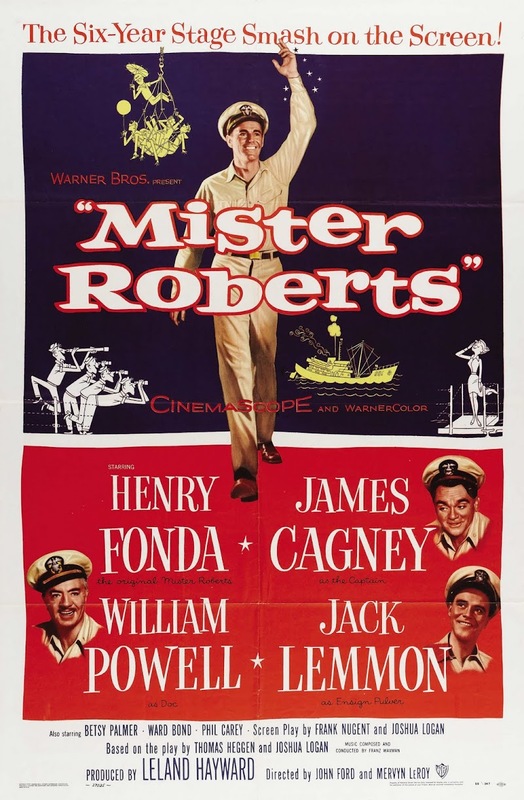 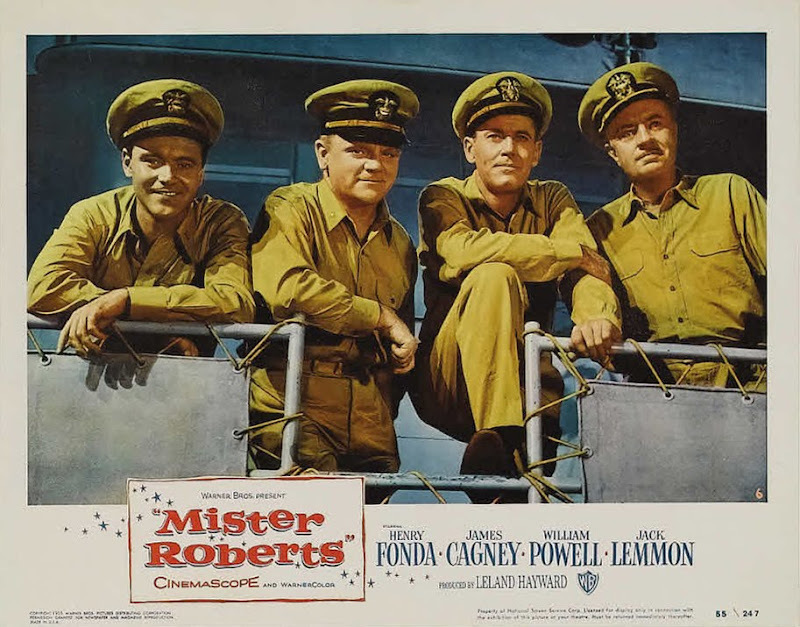 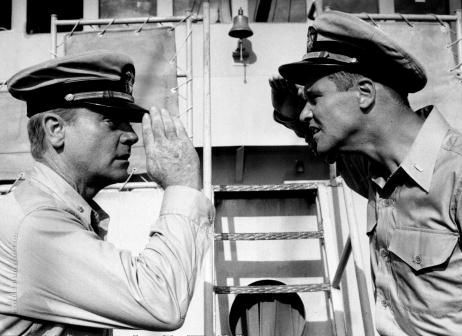 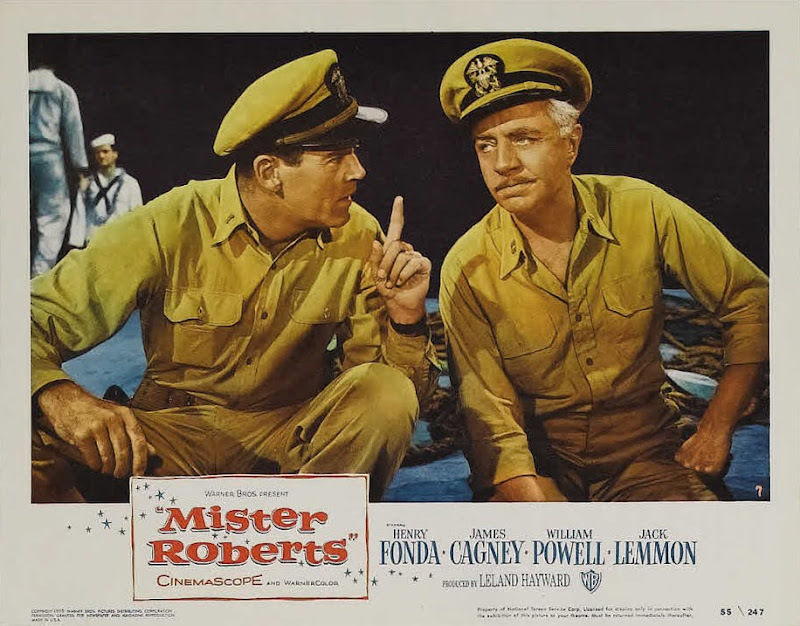 .... To 'Mister Roberts' and all hands involved in one of the season's greatest pleasures: Well done!"